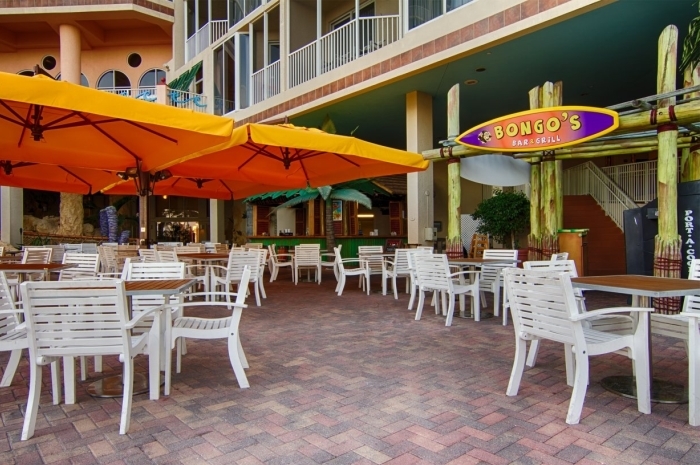 Offshore Sailing School on Fort Myers Beach offers you a great change of pace on an island filled with Gulf Coast seafood restaurants, fun outdoor bistros, live music, funky shops, fashionable boutiques and breathtaking sunsets. 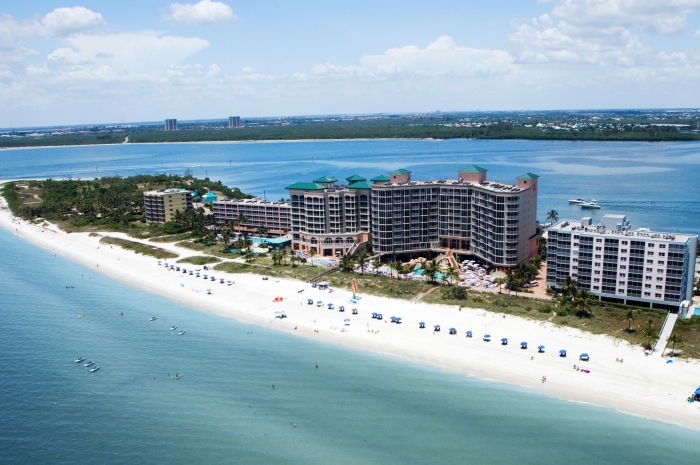 Here sweeping beachfront views and 1500 feet of sugar-white sand stretching along the Gulf of Mexico provide the perfect setting for your next Florida sailing vacation. 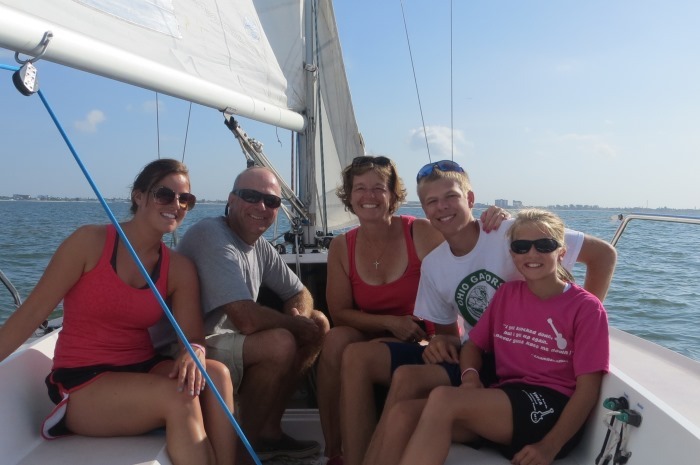 Sailing lessons in Fort Myers at The Pink Shell Beach Resort & Marina are the premier choice for vacationing families, singles and couples. 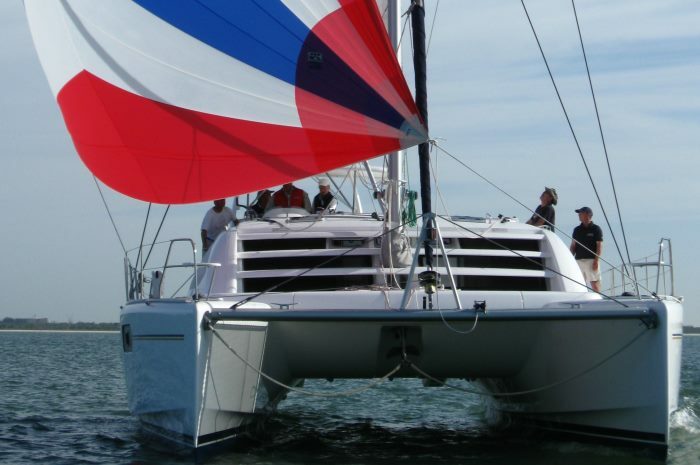 The courses we offer include sailing for beginners and intermediate sailors, plus corporate and group outings and team building programs. 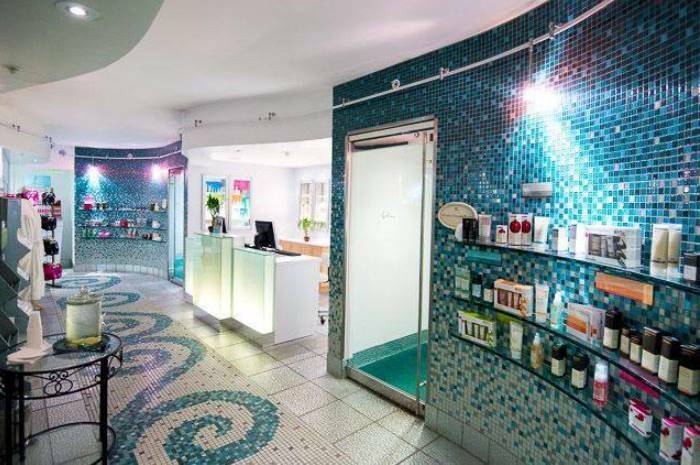 Take a video tour of the Pink Shell Beach Resort and Marina here. Want a quick weekend getaway and learn new lifelong skills? Book our 2-day Accelerated Learn to Sail package with two nights’ resort accommodations on Friday and Saturday. Course runs from 8:00 a.m. to 5:00 p.m. on Saturday and Sunday. Or get-away on a five-day learning vacation and take the Learn to Sail course in half-day sessions while enjoying all the other activities available in and around the resort. Your sailing resort stay includes daily breakfast for two per room and complimentary use of paddleboards, beach chairs and umbrellas. Book an extra night and enjoy a nice, relaxing long weekend. 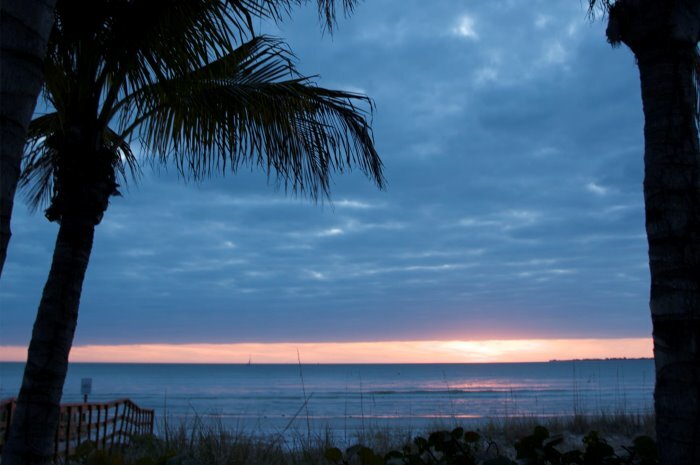 With miles of sandy beaches and all the water toys to enjoy, great fishing, funky shops and fun dining, the five-day Learn to Sail schedule gives you time to savor a truly complete vacation. 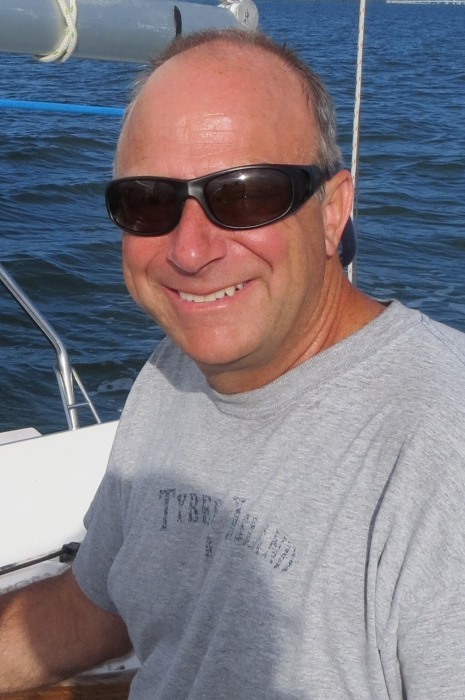 You earn your US Sailing certification in half-day sessions with time to play and relax. 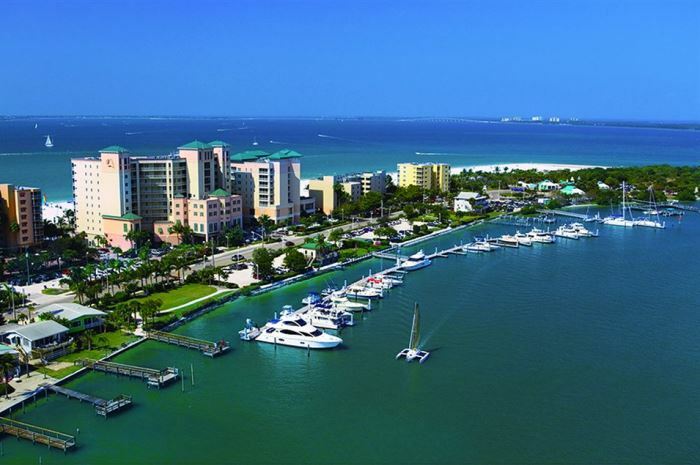 The four-star family-friendly Pink Shell Beach Resort & Marina sits nestled in a stunning environment at the tip of Estero Island on Fort Myers Beach. Everything you ever wanted to do on the water is available at Pink Shell Beach Resort & Marina. On the beach are many water toys to rent. You can fish off the marina docks or rent small powerboats and go further out to fish or explore. You can also go para-sailing and get a bird’s eye view of Estero Island and beyond. 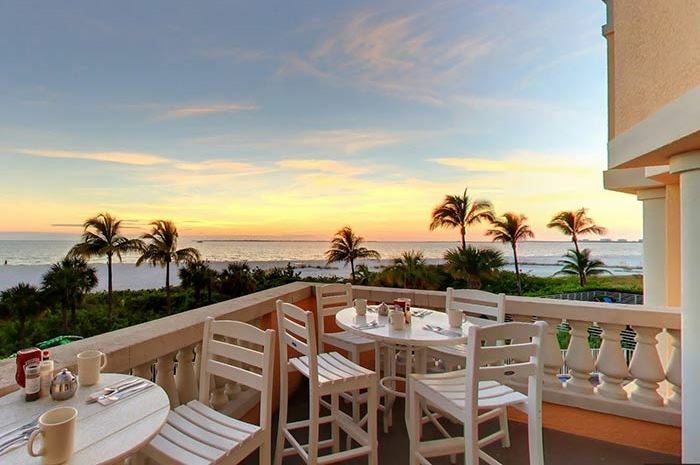 After sailing enjoy cocktails on your private lanai and watch the sunset over the vast shores of the Gulf of Mexico. You might even see the Green Flash if conditions are just right! When you are not sailing, take advantage of all the beach toys and excursions available. Walk or take the trolley into town for fun shopping and dining. The famed Edison-Ford Estates are a 20 minute drive from the resort. 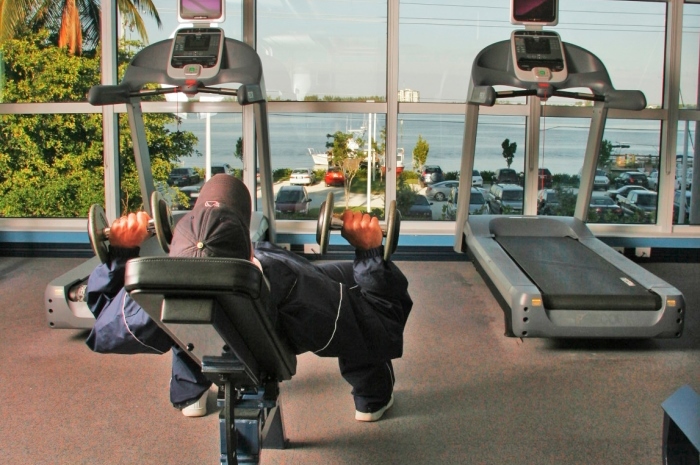 A little further past the Estates is trendy downtown Ft. Myers right on the Caloosahatchee River where you can see award-winning plays at the Florida Repertory Theatre, dine at many great restaurants and stoll along the river. Want to see a Broadway show? Two great theaters – the Broadway Palm Dinner Theater and Barbara B. Mann Theater – are only 20 minutes from the resort offering top Broadway productions. What are you waiting for? 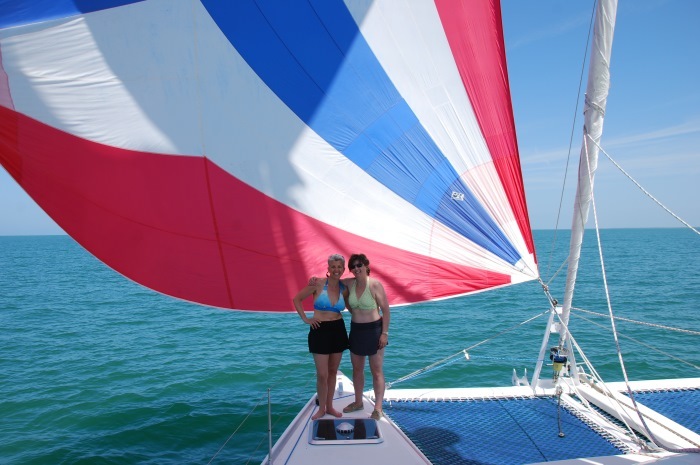 Sailing Fort Myers Beach is just a click away. 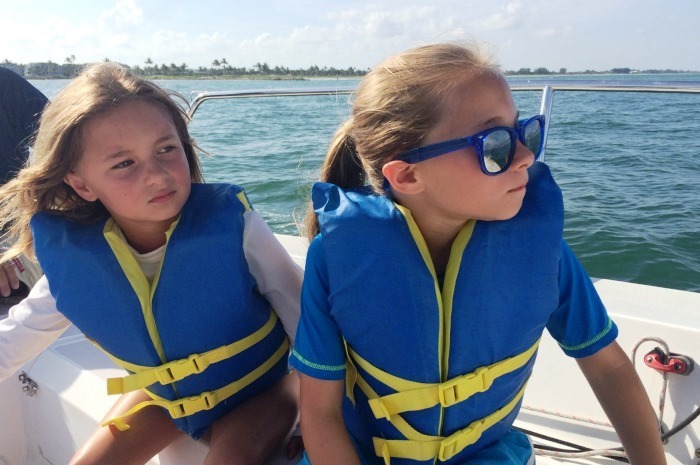 While other schools teach up to 6 people on a boat, Offshore Sailing School never teaches more than four per boat and instructor unless you opt for a Tweens & Teens Learn Free or Buy the Boat program. Private Couples or Family Courses are also available. Rates vary by season. Please see the “What’s Included” tab for more information. 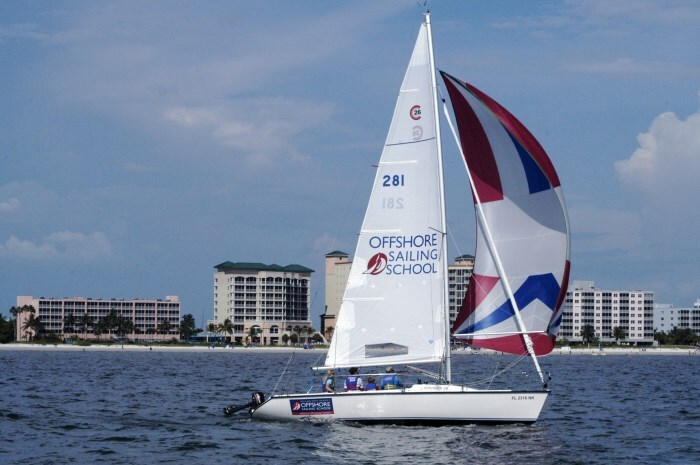 Call 888-4540-7015 or email Sail@OffshoreSailing.com for rates and course availability. The Pink Shell Beach Resort & Marina has a variety of accommodations, including 1 and 2-bedroom suites. 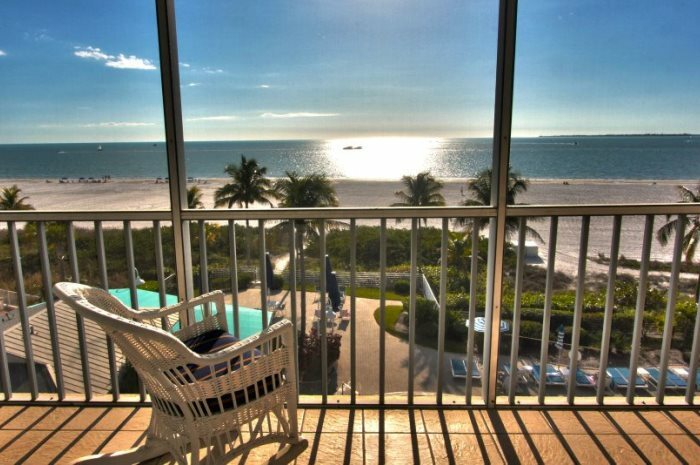 All units offer a screened lanai that overlooks the beach with incredible sunsets. Please call 888-454-7015 or email Sail@OffshoreSailing.com to get a quote for the course and accommodations you desire during your preferred travel time period. Here is an overview of what’s included when you take an Offshore Sailing School course at the Pink Shell Beach Resort & Marina. Please check the individual courses for more details. 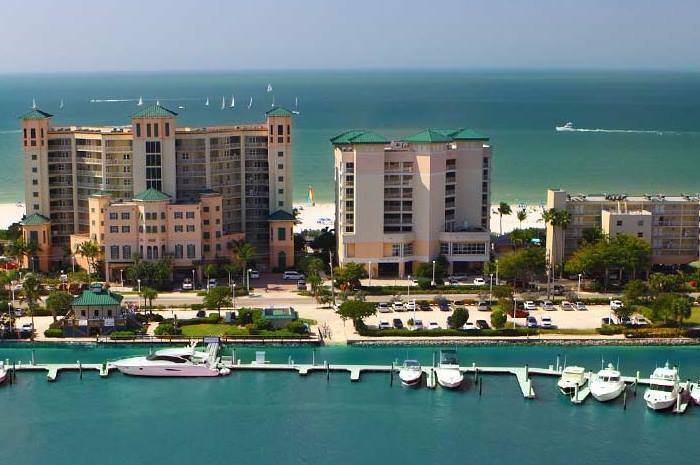 The Pink Shell Beach Resort & Marina is just 16 miles from Southwest International Airport (RSW) and 2-3 hours from Tampa, Ft. Lauderdale and Miami Airports. You can rent a car at the airport or take a taxi for the half-hour drive.